The FOX range is ever expanding… the latest member of the family is the beautiful round FOX Sash – a gorgeous handcrafted, wooden handled superstar! 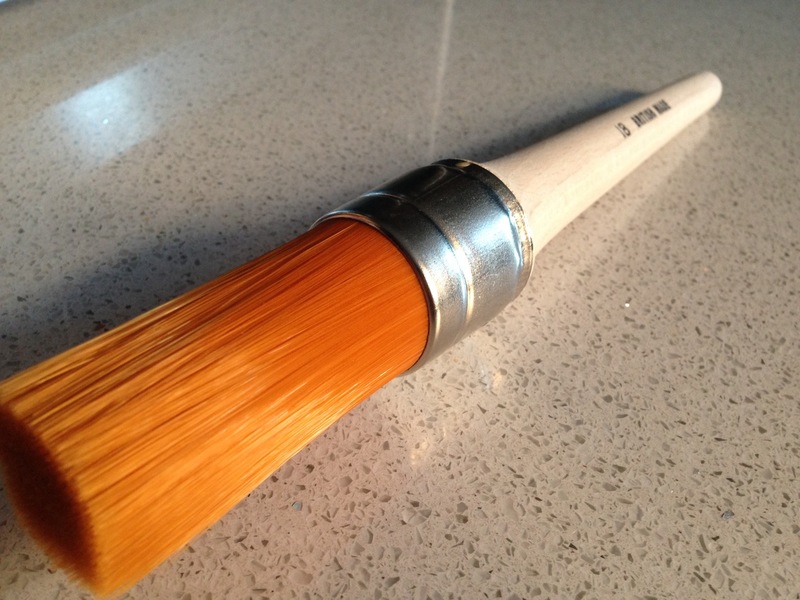 On a road-trip to Holland last year, I came across many Dutch Painters & Decorators using sash brushes; they’re the brush of choice for our Dutch Brothers (and Sisters) of the Brush. Now, in my eyes, the Dutch really understand our trade and have brought some fantastic products to market, products like Fluxaf‘s that have transformed the way that we operate in terms of effectiveness and efficiency. Anyhoo, back to the sashes; because they are based upon the same orange FOX filament used in the traditional Kaiser handled straight cut FOX range, the material handling is phenomenal – when I was testing these brushes on lengths of trim, the filament on a 16 Sash was actually holding more paint than was required for a single pass, incredible! 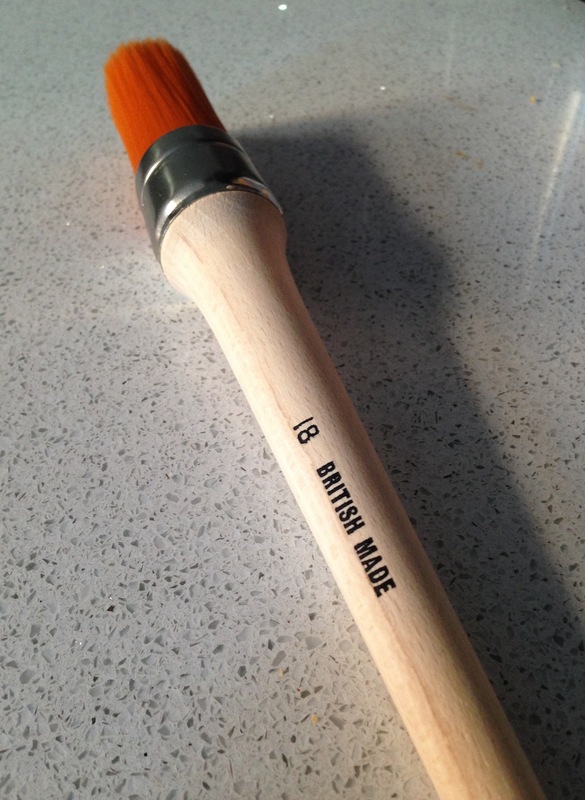 The construction, as you would expect, is wonderful – after all, these brushes are handmade by British Craftspeople. The trim is exceptional, the ferrules are well finished, and the handles have a great “natural” feel to them; gently shaped for comfort all day long. The full round sash range consists of a small number 4, right up to a monster number 24, all made with the same FOXY attention to detail. Other recent additions to the FOX range of brushes have been the Lining Fitch range and the Laying-off brush range, all available in a variety of sizes for various application. 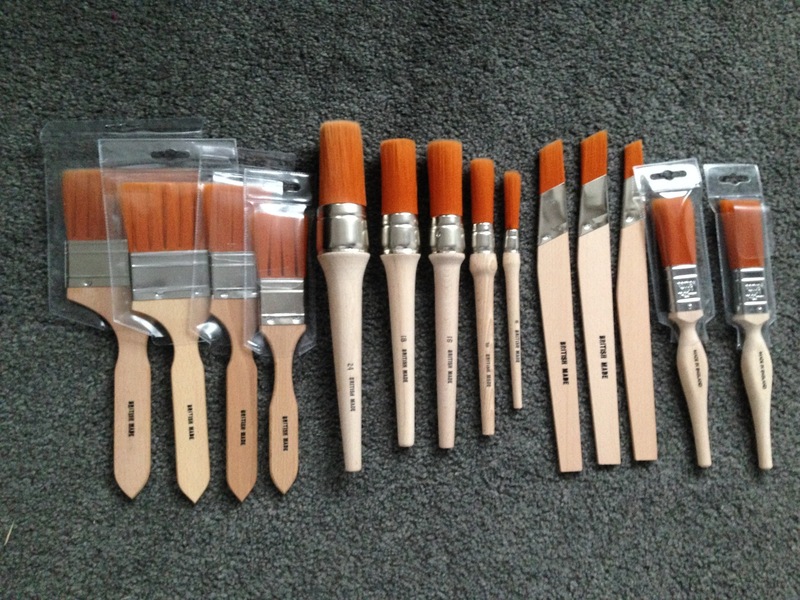 As ever, the FOX range is available exclusively at MyPaintbrush Decorating Supplies. This entry was posted in Uncategorized and tagged Fox, Fox Brushes, Fox paintbrushes, FOX range, FOX Sash, Master Painter, MyPaintbrush, Sash, Traditional Painter, West Midlands on March 9, 2014 by mjguestltdblog. 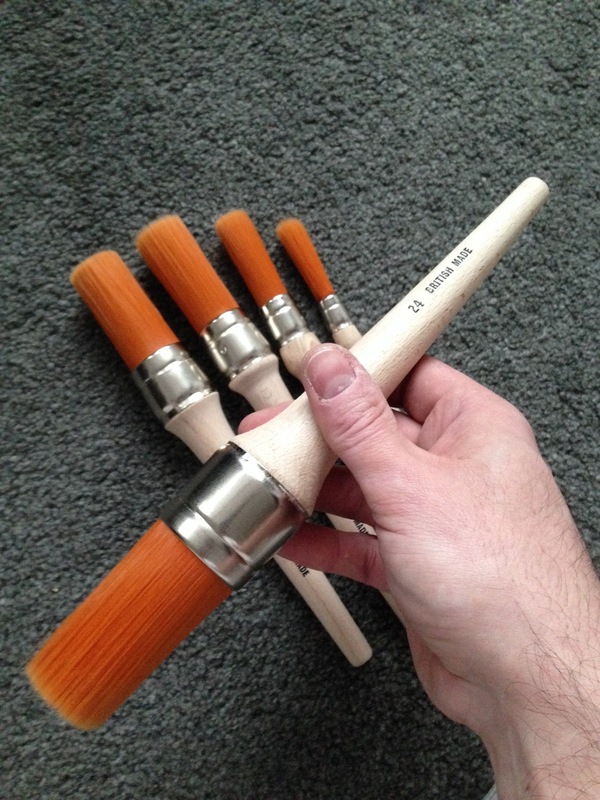 I really like the look of these sash brushes. 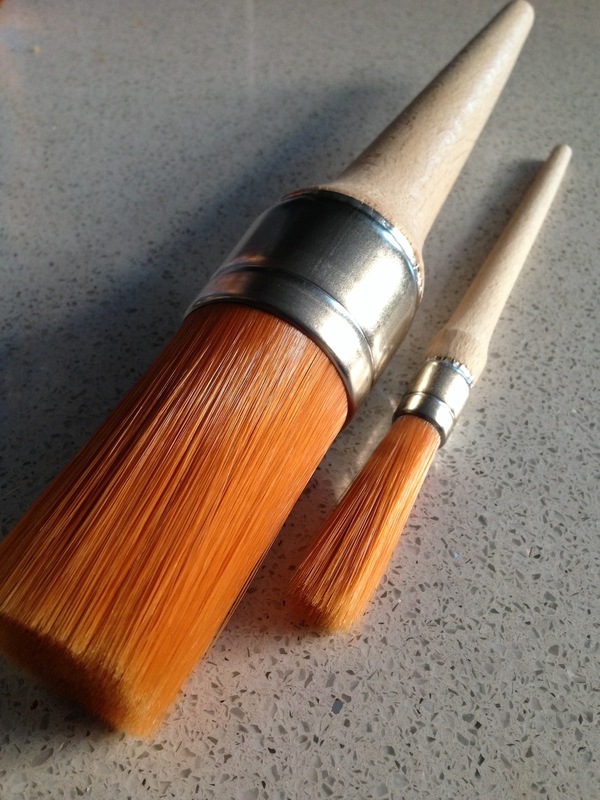 I have recently been drawn to the corona comet but have not yet tried them myself they are a sash type brush and look similar. Incidentally I was in Paris way back in 1985 and noticed painters there working on an exterior of a shop, they were using shsh type brushes. Funny how little things like that stick in your mind ! Thanks Mark, yes the sash is definitely a European fave… it’s a shame that the UK market seems to be in a constant state of catchup!? hopefully with the FOX range we can make some headway! thanks for your comment great to hear from you.